In the United States, no one looks forward to any meal more than Thanksgiving dinner. It’s one of the few days in the year where everyone can eat until they fall asleep without guilt. It’s really like a dream come true for most of us! It sounds obvious, but planning ahead is the most important thing you can do to make sure Thanksgiving day goes smoothly. And the more detailed, the better! Plan not only the menu, but how you will manage dietary restrictions. If you’re doing your meal potluck style, talk to everyone ahead of time about what they will bring so that there’s not five different stuffings and no mashed potatoes (the horrors!). You can also plan out when you will clean, decorate, etc. If you rarely use your dining room and it’s collected clutter, start clearing it out and making room ahead of time. The same goes for any other areas guests might populate: bathrooms, living areas, the kitchen, etc. Nothing is more frustrating when you’re preparing a big meal than to find out that one dish you need right now is just chillin’ dirty in the dishwasher. Eliminate this risk by doing the dishes before you start doing any cooking. Your sanity will thank you! Keep the Cheer this Year! 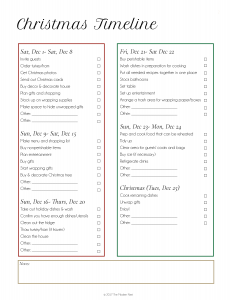 Stay organized this holiday season with our Thanksgiving and Christmas planning checklists! 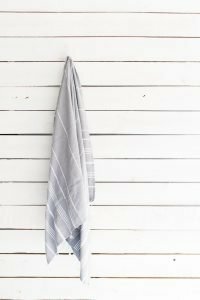 Join our community and grab my holiday speed cleaning checklist! 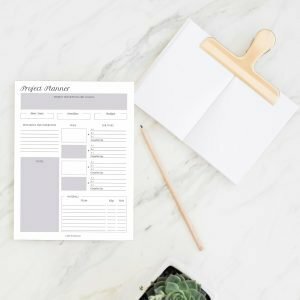 You'll find this list super handy for minimizing the last minute rush that just seems to happen every year! That means less stress and more cheer for you this year! Hooray! When you do your meal plan, choose as many recipes as you can that can be made a day or two ahead of time. Then on Thanksgiving day simply reheat them while you focus on the turkey. This not only makes the cooking much less chaotic on Thanksgiving day, but it allows you to deal with the dishes from those recipes ahead of time too. As a result, you’ll be much more present so you can enjoy the day with your friends and family! Literally…but also figuratively! Just because you’re the Thanksgiving host doesn’t mean you have to do everything! You don’t have to have twenty appetizers, ten side dishes, and twelve desserts for everyone to enjoy Thanksgiving! If your family enjoy a large variety, ask members to contribute one or two foodstuffs. Most people will be happy to help! The same goes for finances. Thanksgiving can get expensive quickly (especially if you’re hosting a large gathering). Don’t put yourself in debt for this one day! If you find the meal getting more expensive than you’re comfortable with, find ways to cut back. It might mean buying less decor, reducing the number of dishes you make, or not buying organic. However, the financial burden will carry over well past Thanksgiving if you go past your comfort zone! Does your family like to watch football on Thanksgiving? Listen to Alice’s Restaurant? Anticipate what your guests will ask for ahead of time and have it ready. It’ll be much easier than trying to readjust the TV settings after someone uses the wrong remote at the same time the turkey timer is going off! No matter how prepared you are for Thanksgiving, some things have to wait until a few days before (i.e. buying perishable foods). As a result, you will be busy the few days heading into it. Minimize the stress of these few days by dividing up all the responsibilities between yourself and other family members. Consider who can go buy last-minute groceries, cleaning, or even setting the Thanksgiving table. There you have my favorite Thanksgiving hosting tips for a stress-free Thanksgiving meal! What are your favorite tips for hosting Thanksgiving? Let us know in the comments! 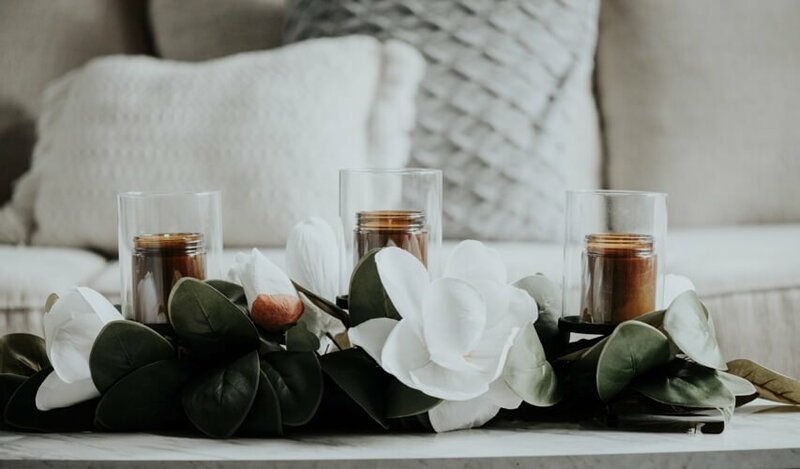 For more holiday tips, check out How to Host Thanksgiving in a Small Space, How to Prevent Holiday Overwhelm and Organizing Gift Ideas for Christmas.